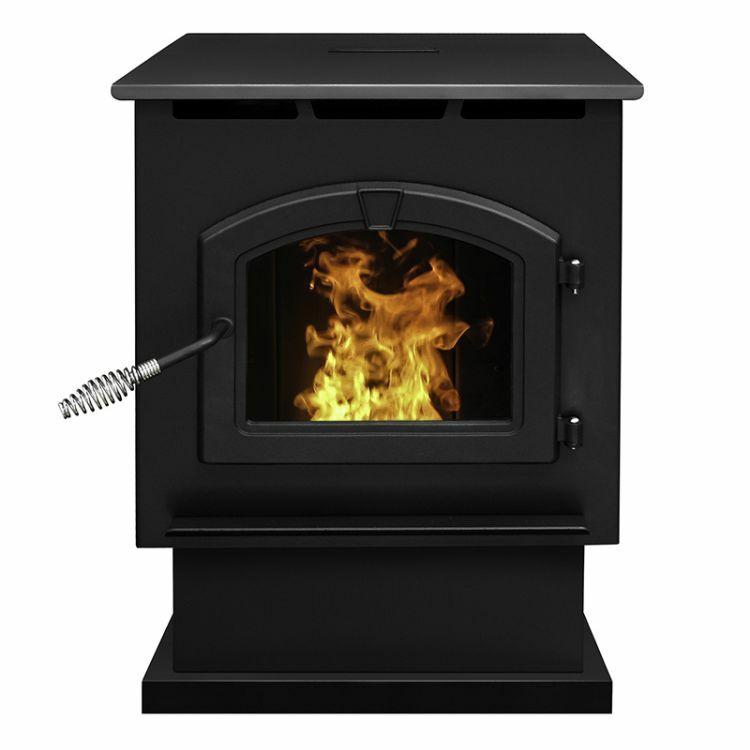 Pellet stoves are the easier, safer, cheaper and more efficient way to warm your home. 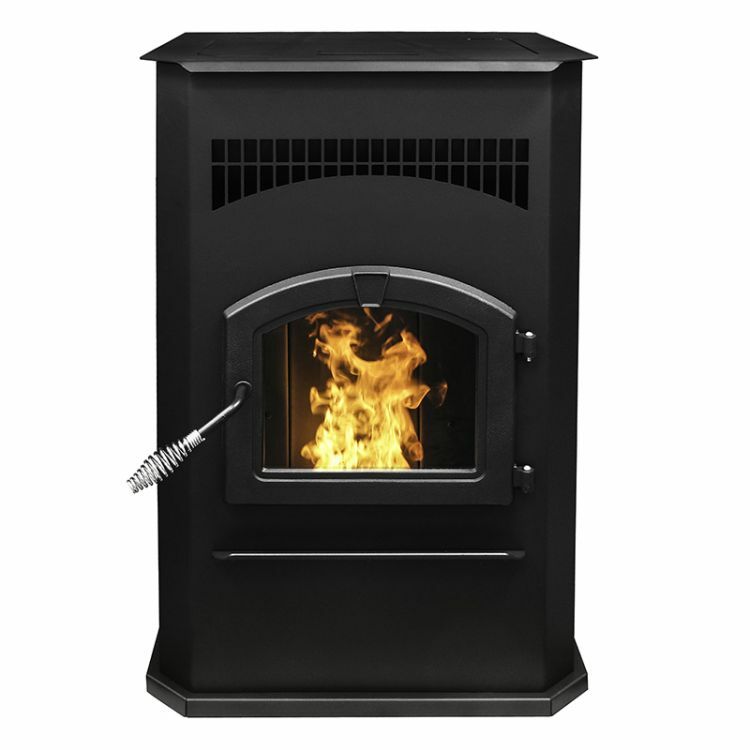 Fueled with eco-friendly compressed wood pellets and with an easy to operate design, pellet stoves are the best option for heating your home. 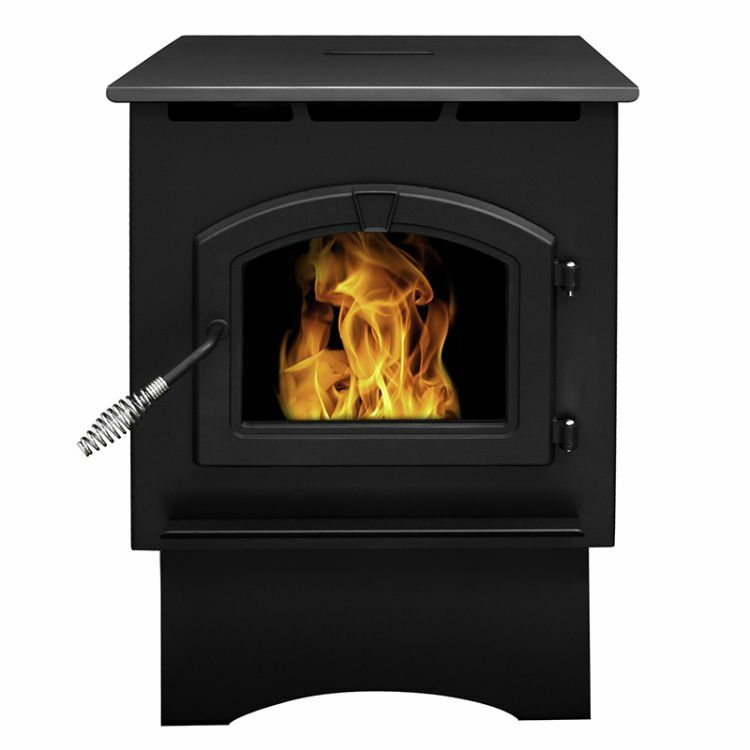 Simply fill the hopper with easy to handle wood pellets and set the thermostat for the perfectly toasty home. They heat your home like a modern furnace, but with an added advantage of creating a hub for your home – somewhere to hang out, connect with family and enjoy your winter.